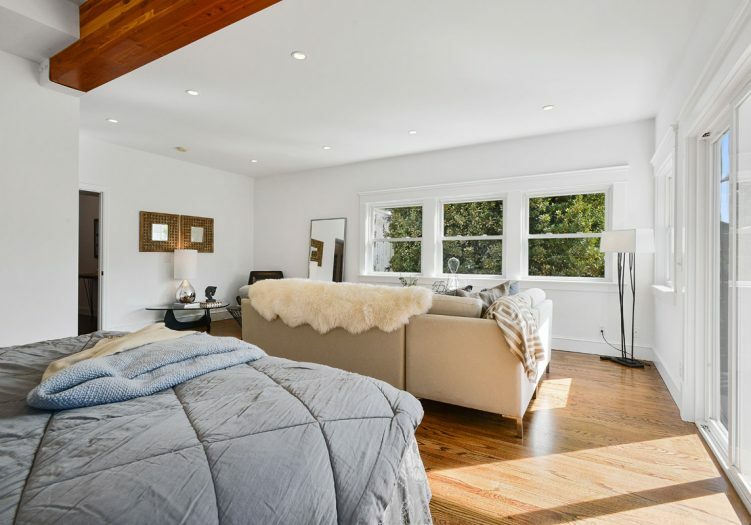 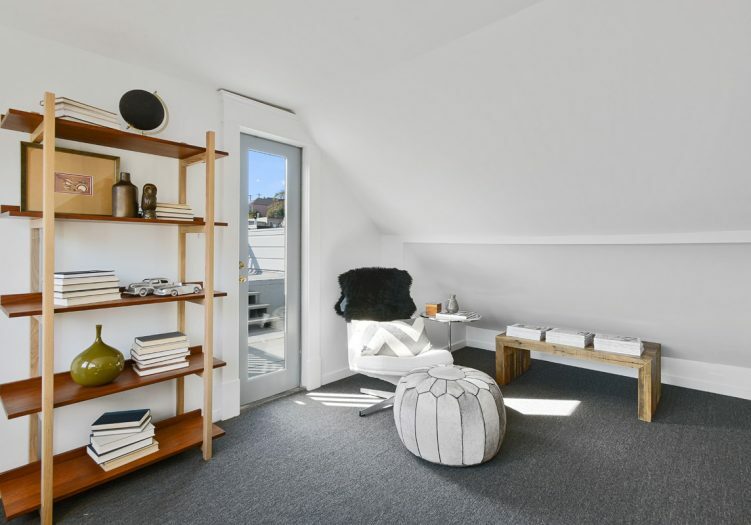 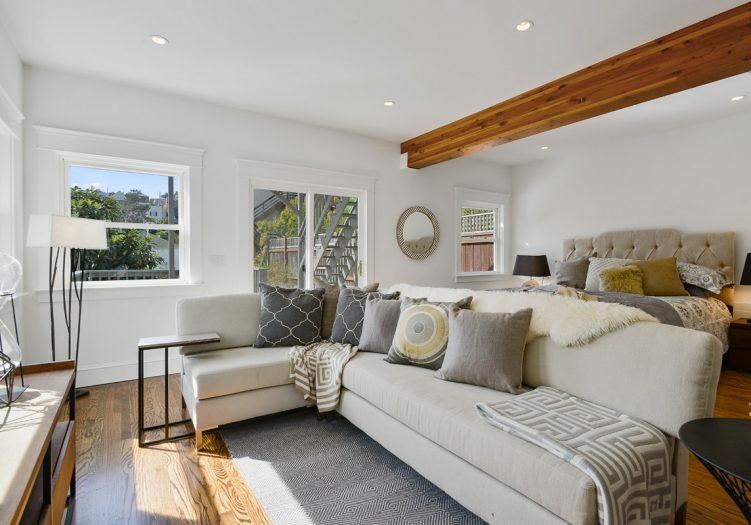 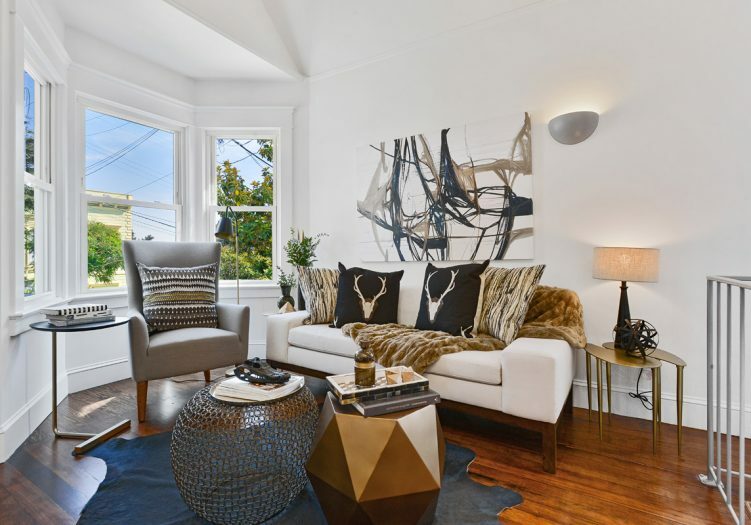 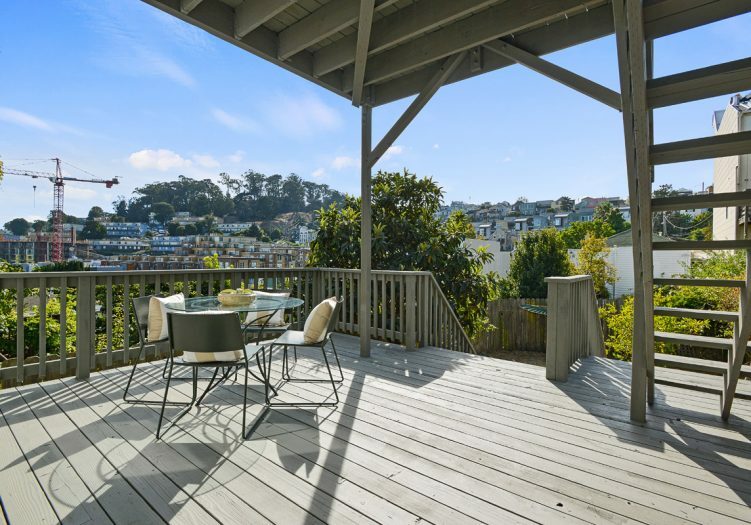 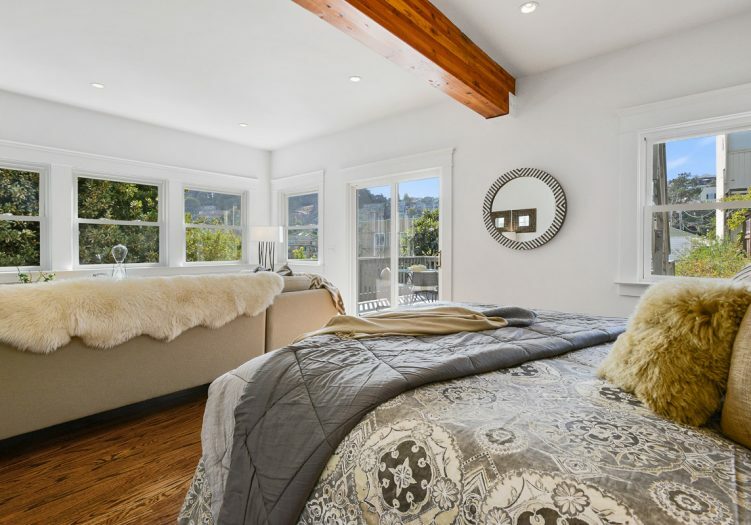 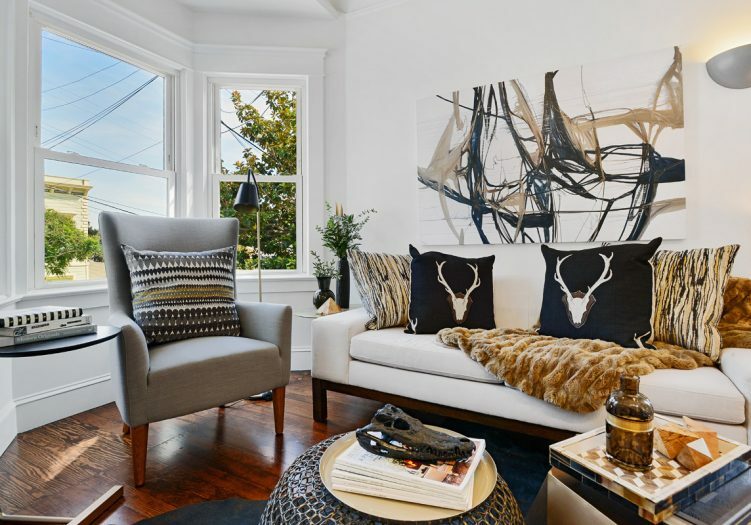 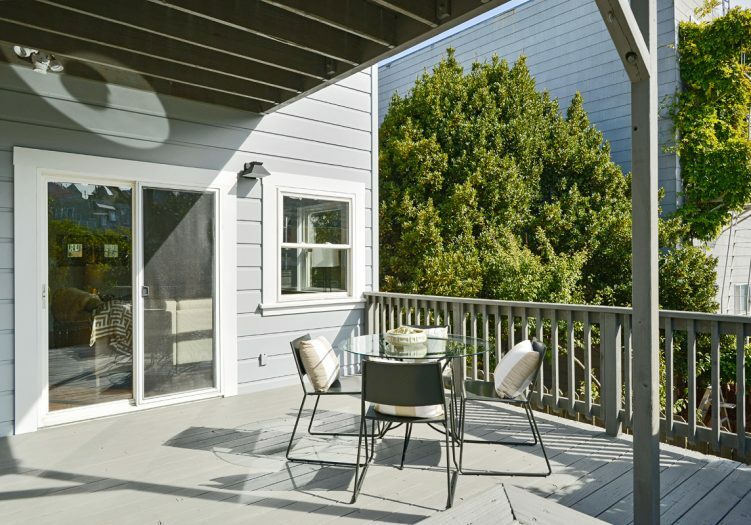 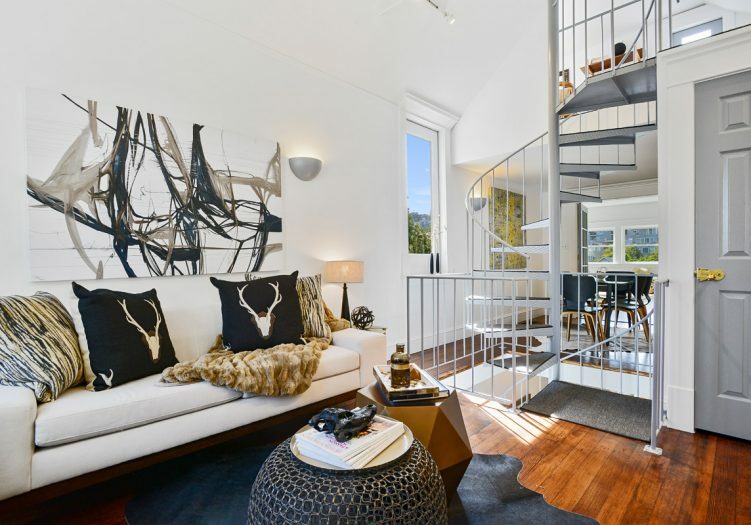 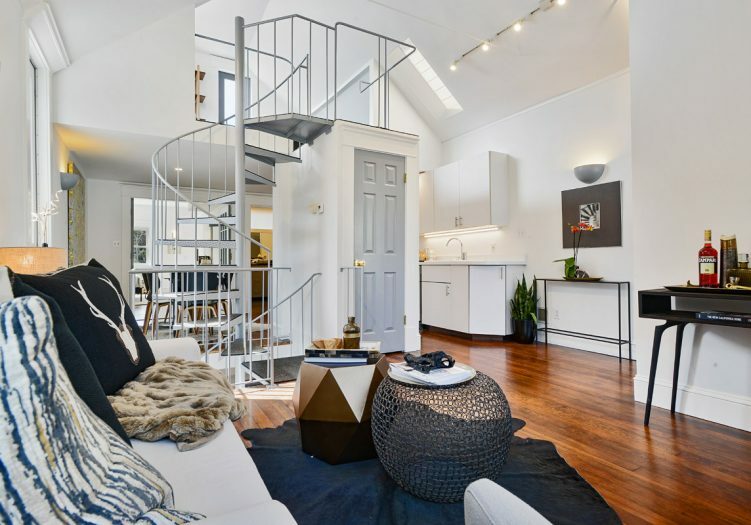 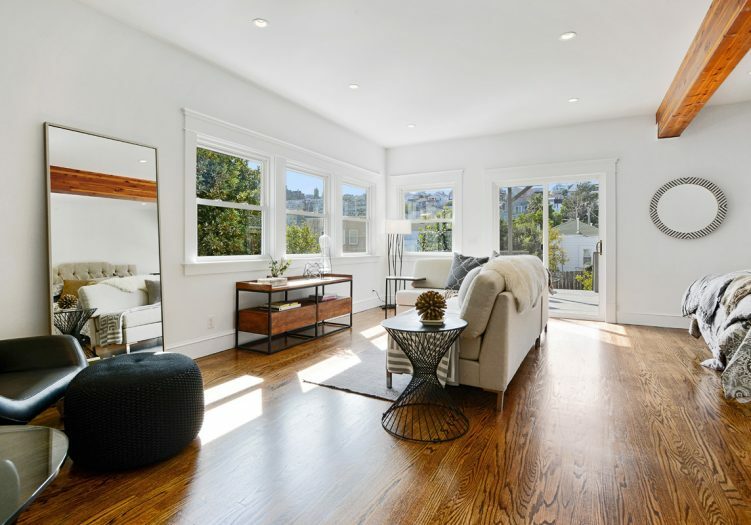 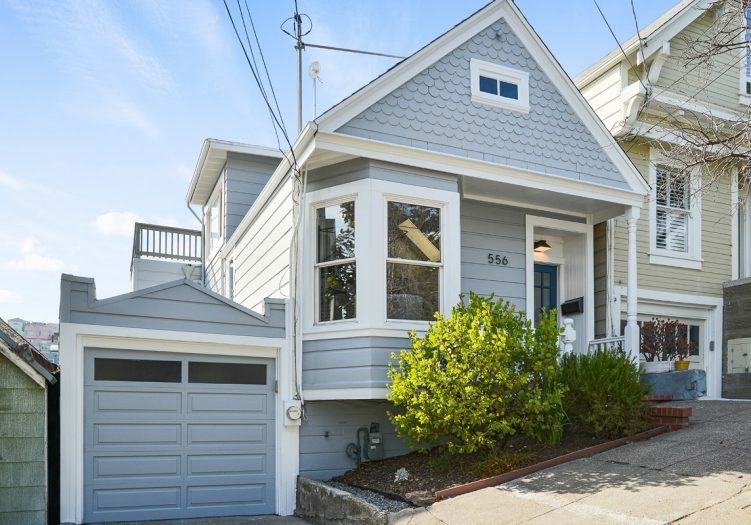 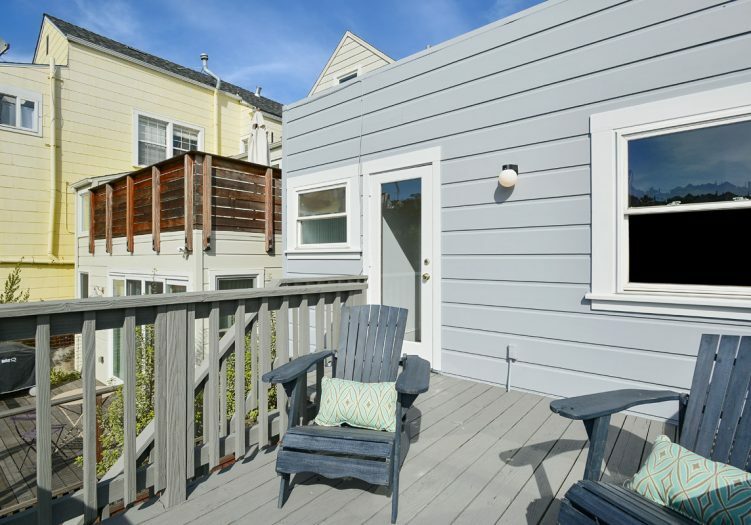 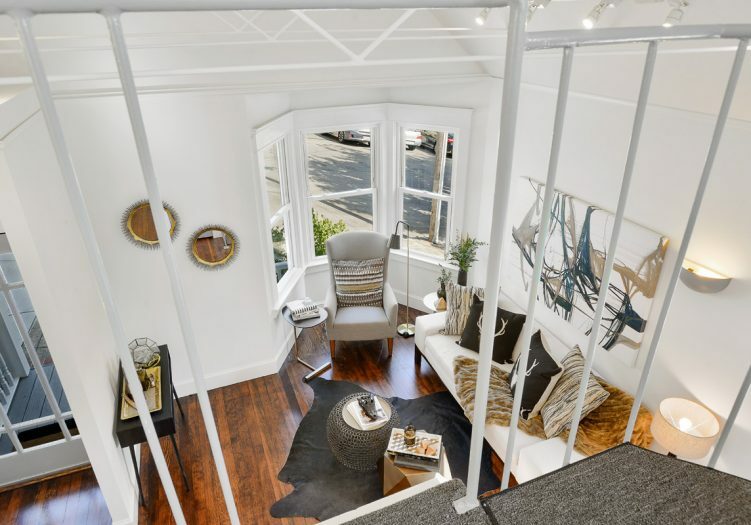 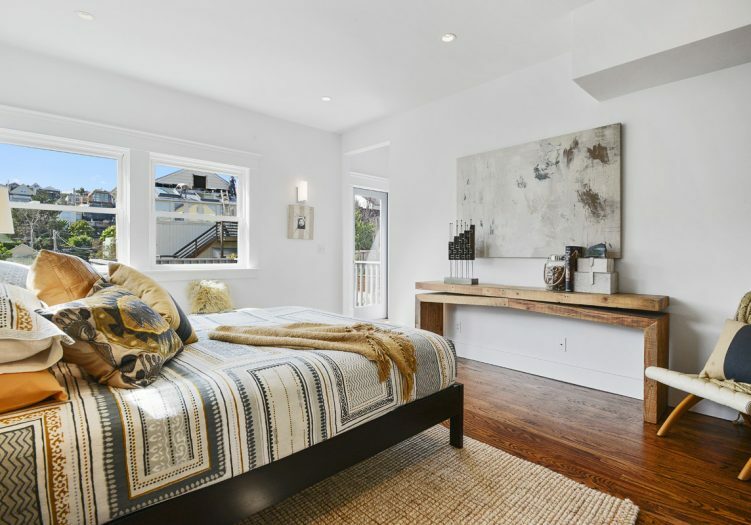 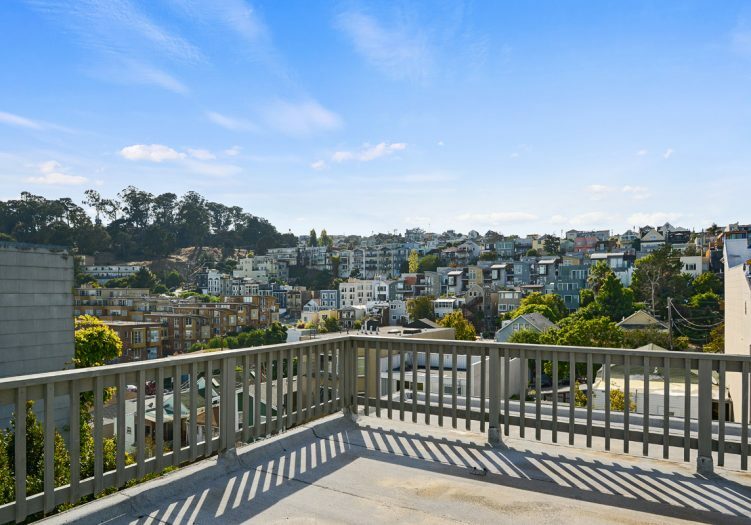 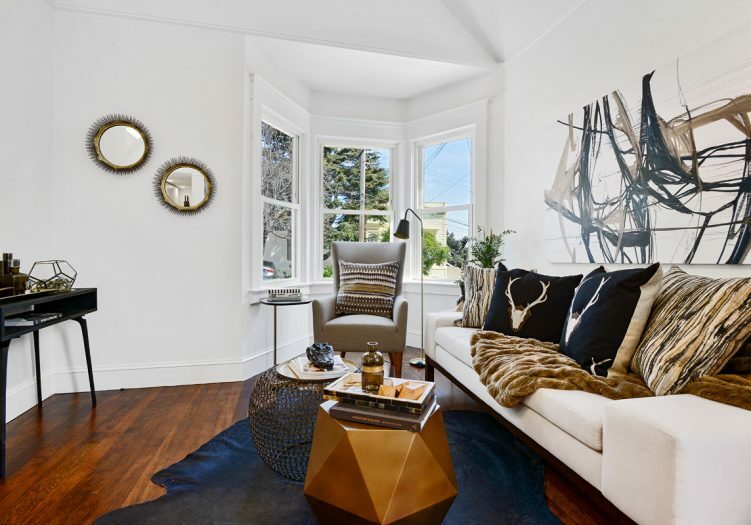 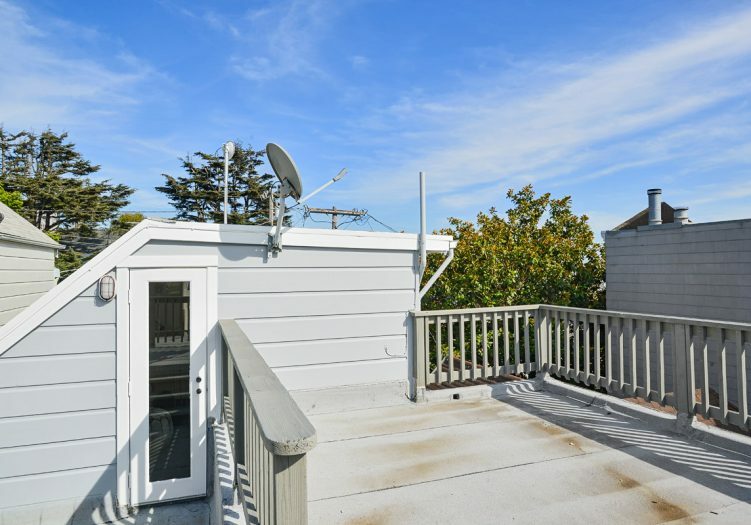 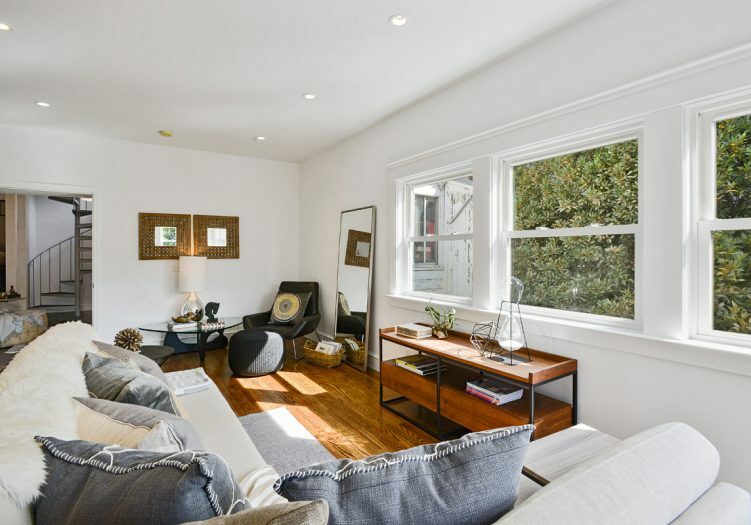 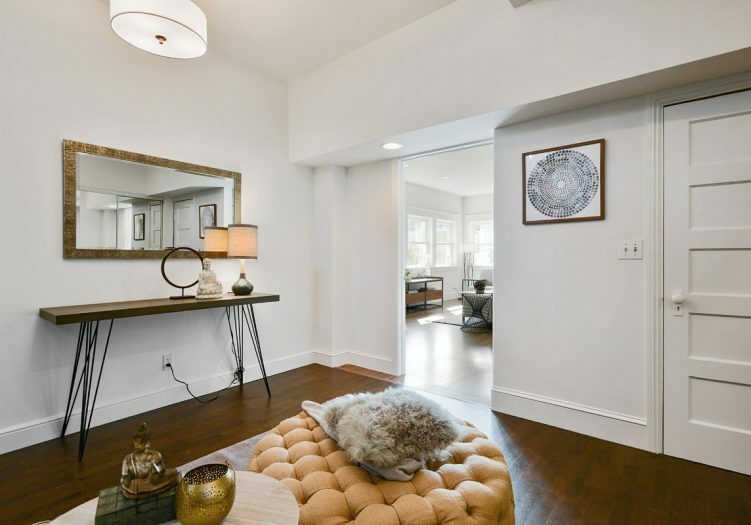 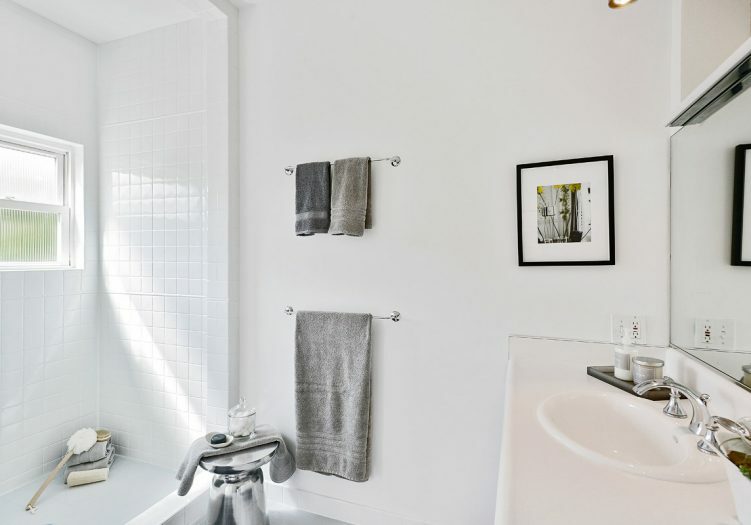 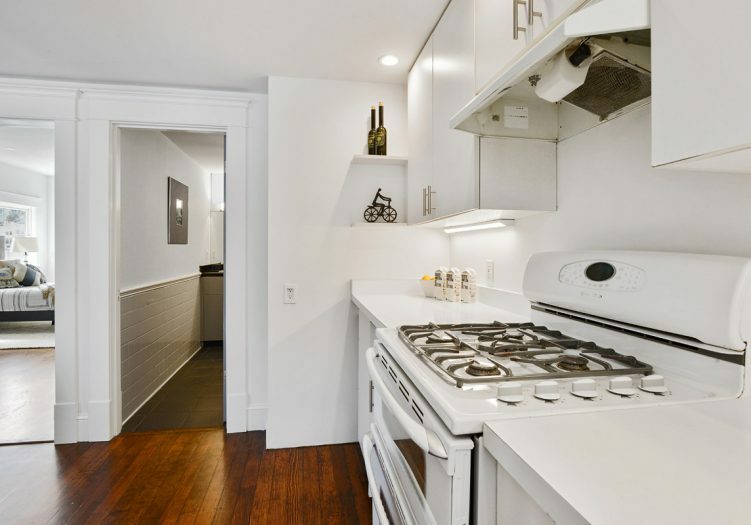 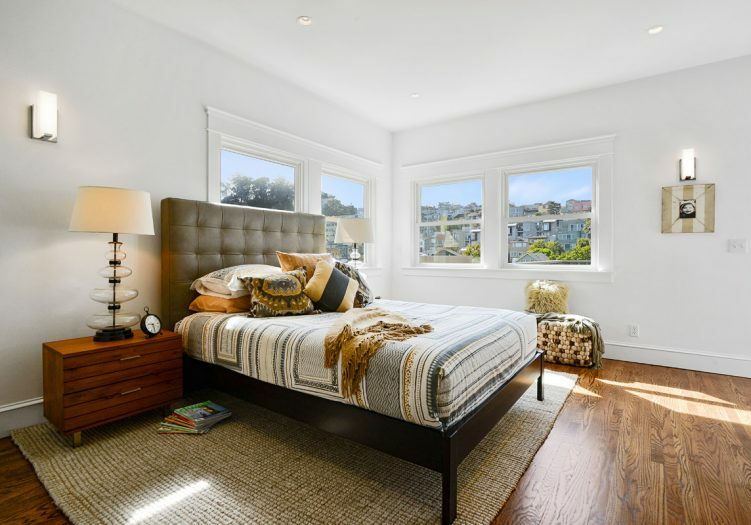 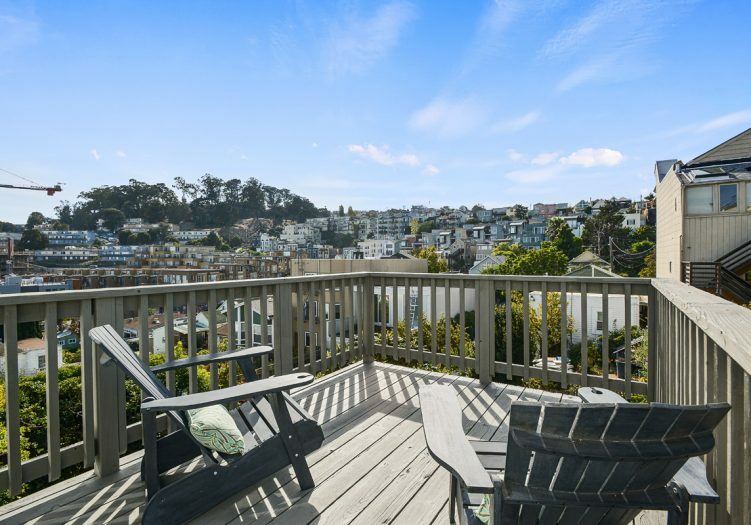 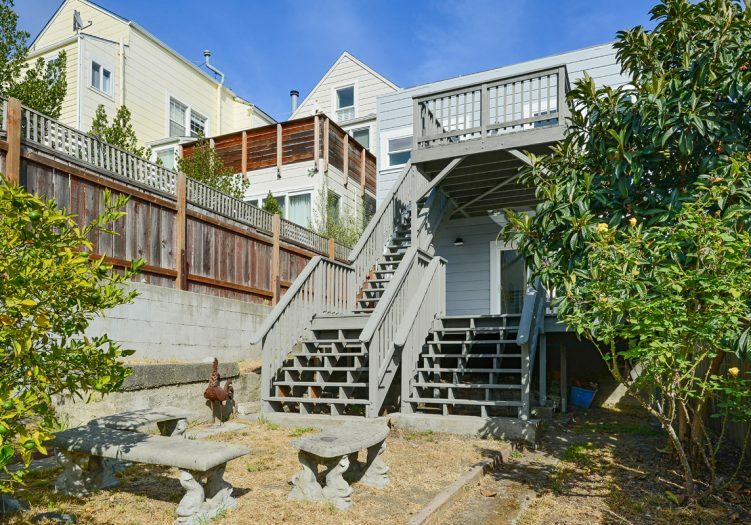 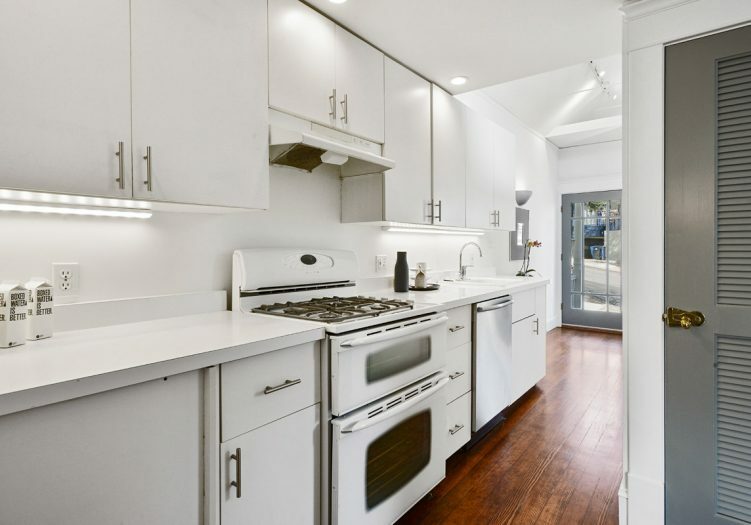 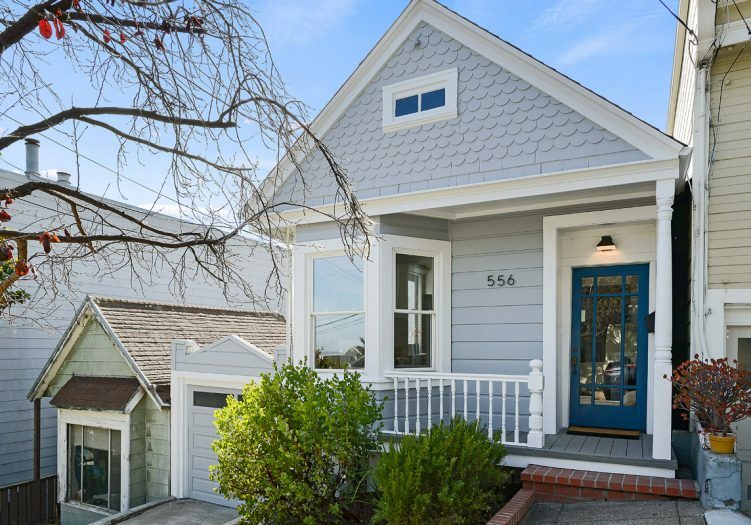 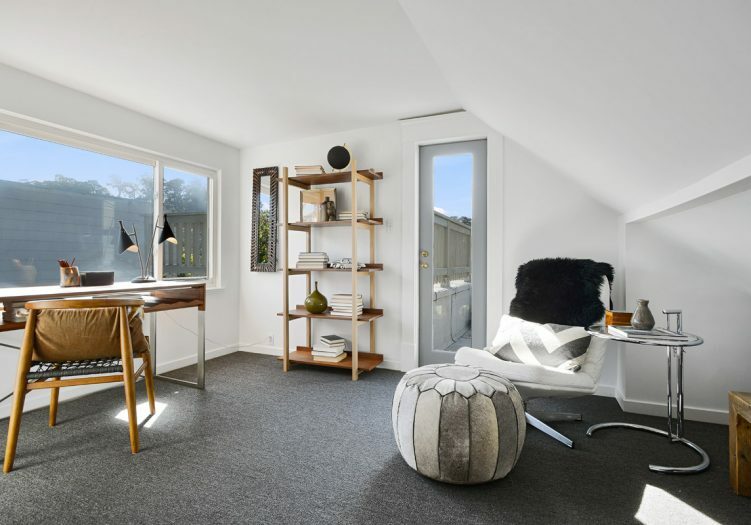 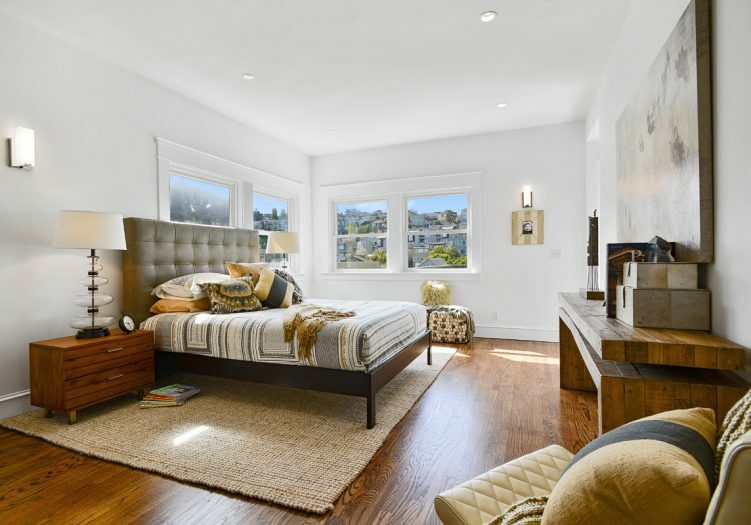 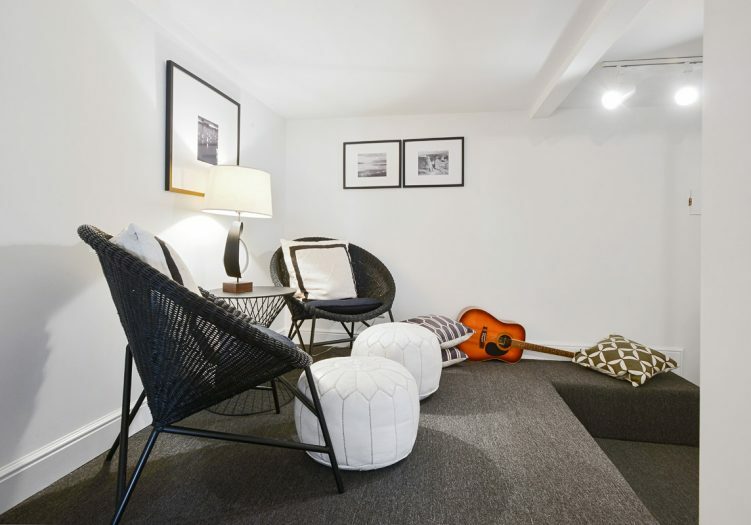 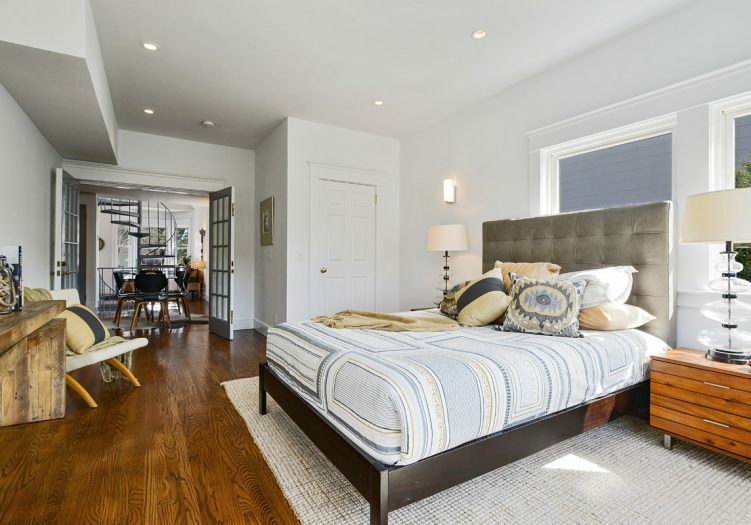 Inspirational and quintessential Potrero Hill view home with a winning combination of modern design, timeless comfort, and a truly special location. 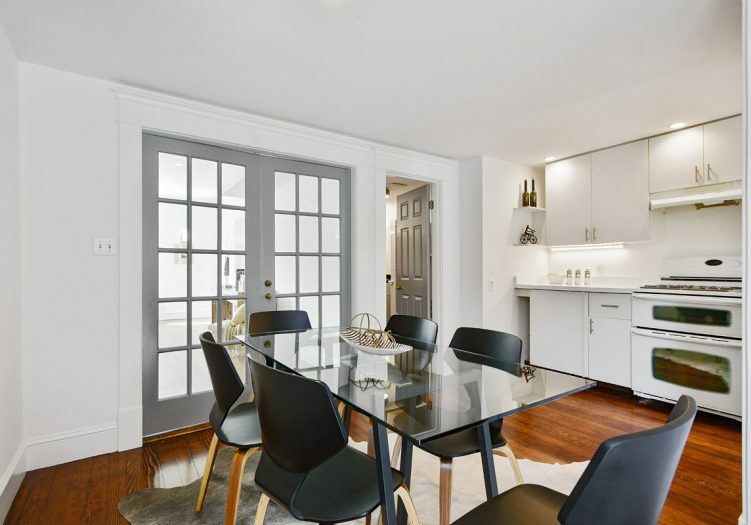 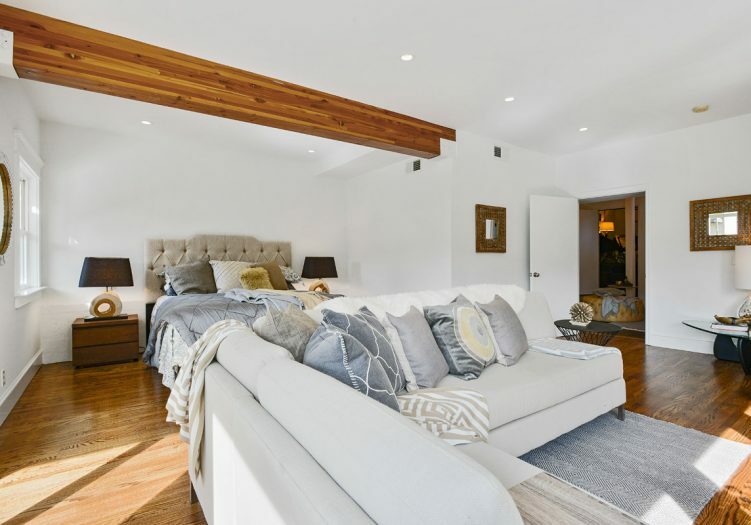 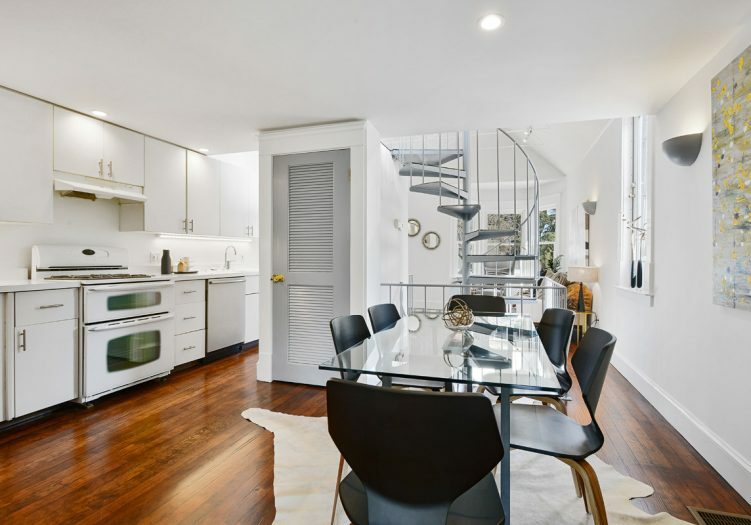 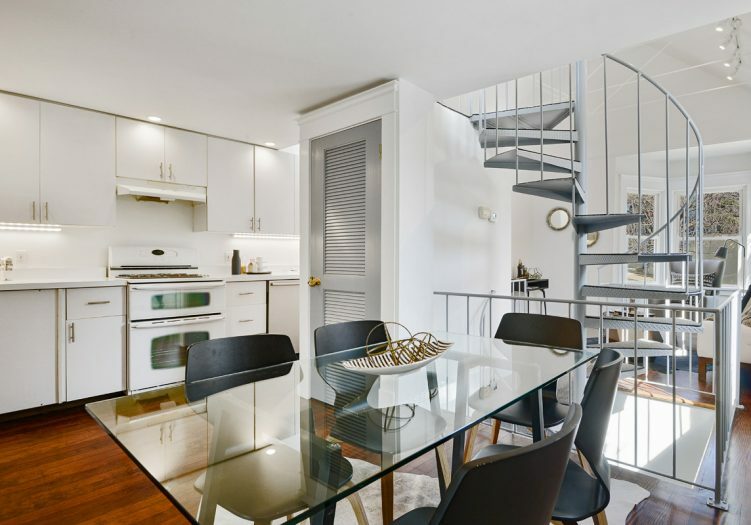 The impressive main level opens to soaring ceilings an updated eat-in kitchen, master bedroom that opens to a sun-washed deck, and two updated bathrooms. 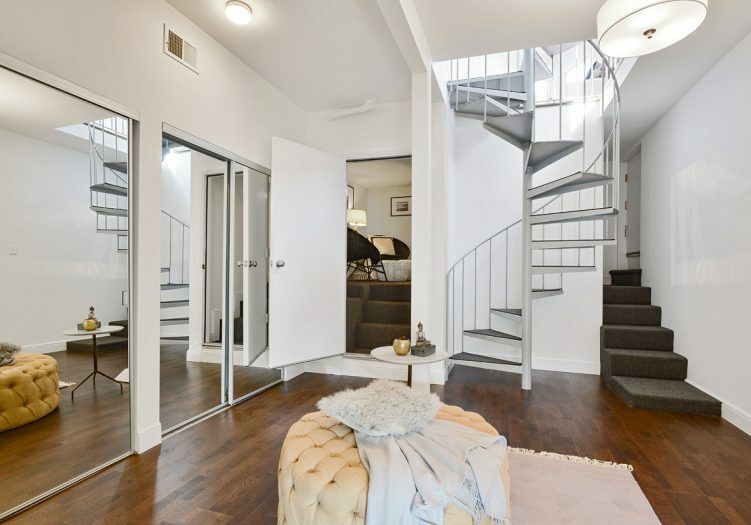 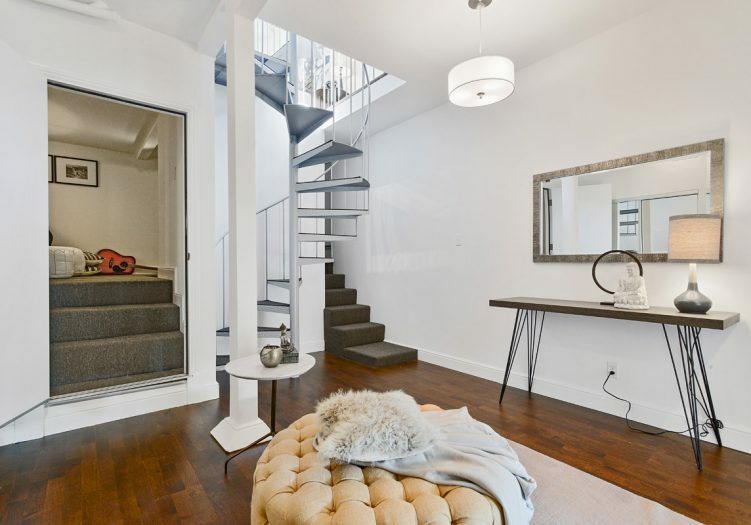 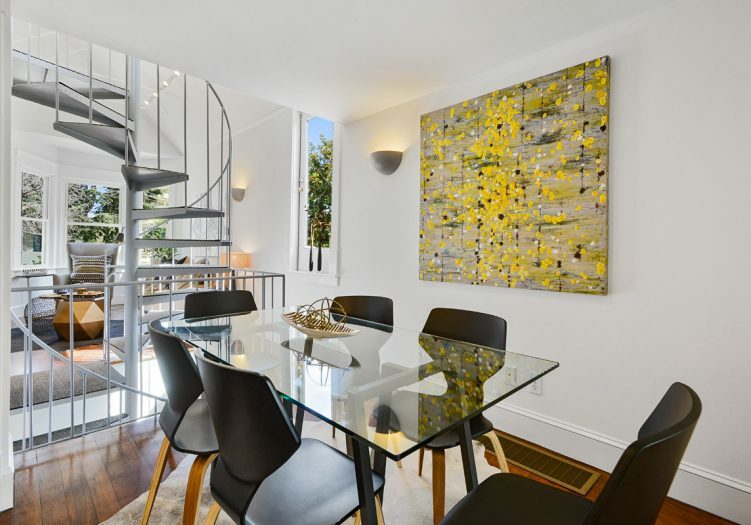 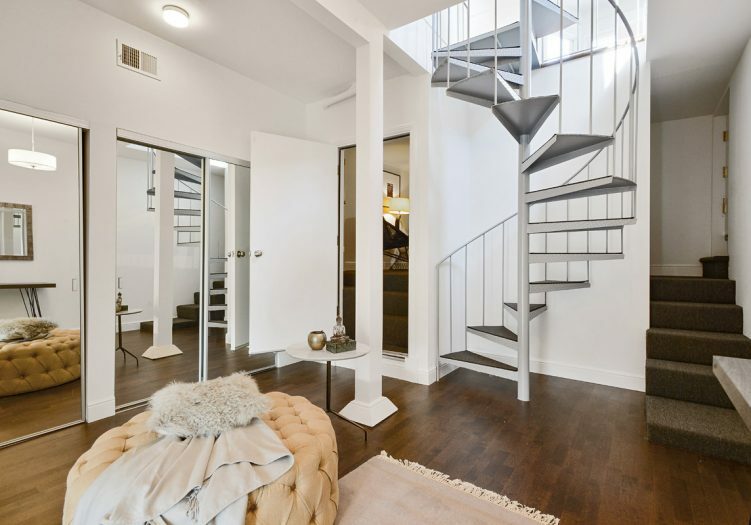 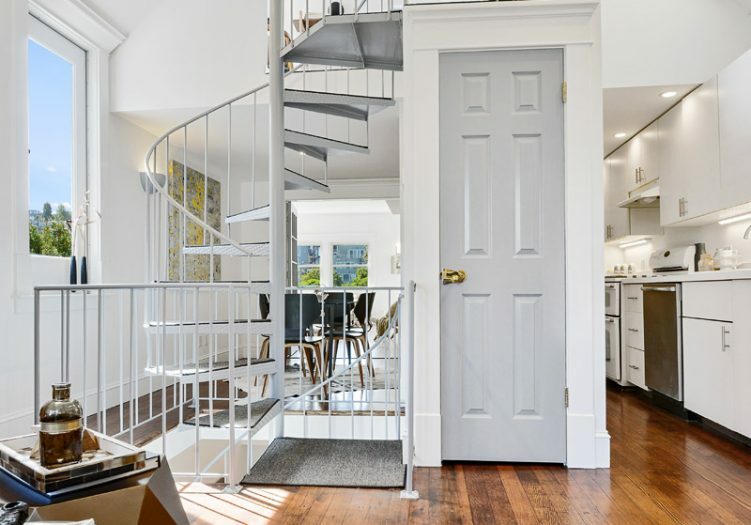 A spectacular stairway that leads to the upper level loft/office area with walk out deck and stunning views. 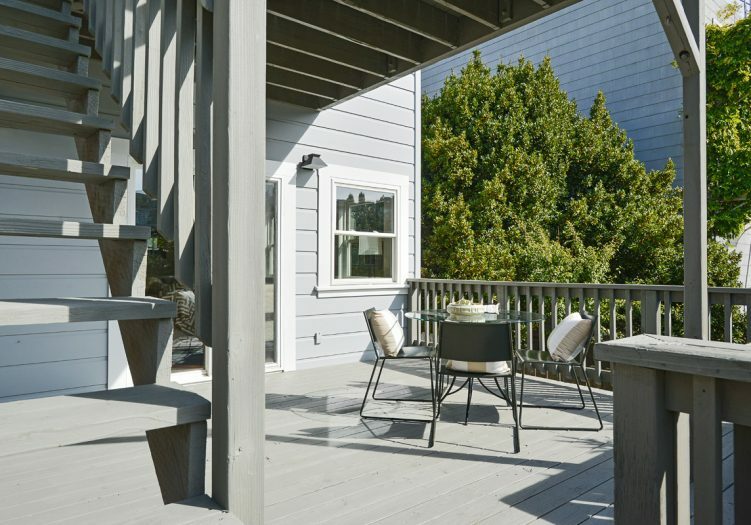 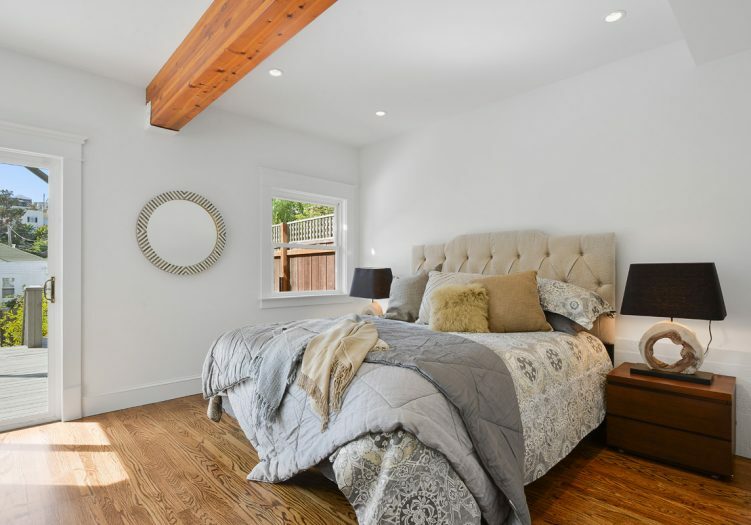 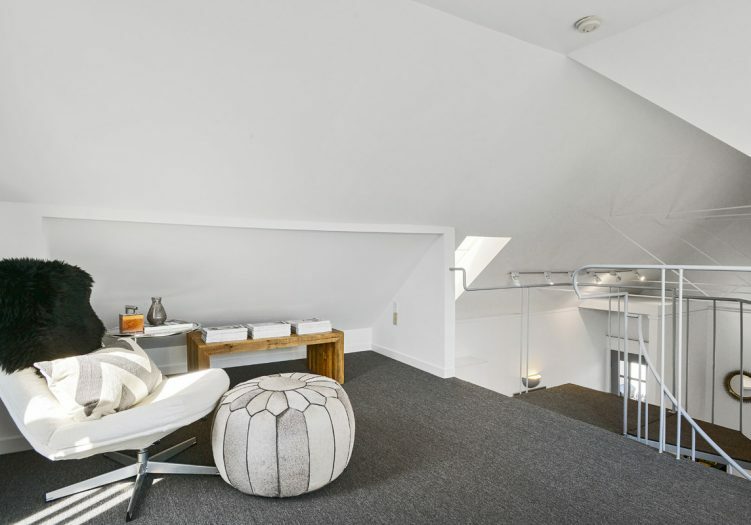 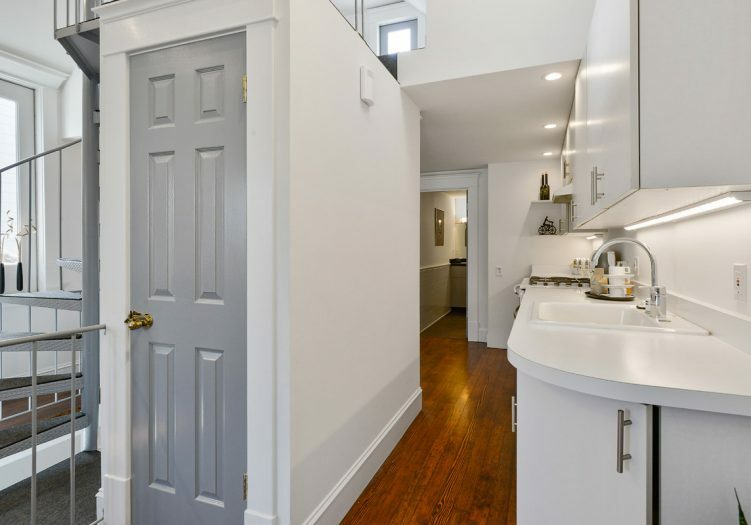 The lower level boasts a large bedroom adorned with natural wood detail, deck/garden access, and an additional room. 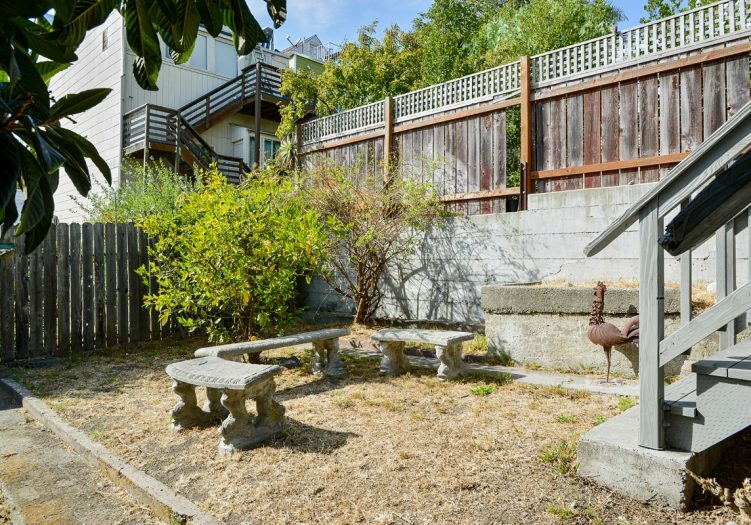 All levels overlook a Zen-like backyard that allows natural to warm the home. 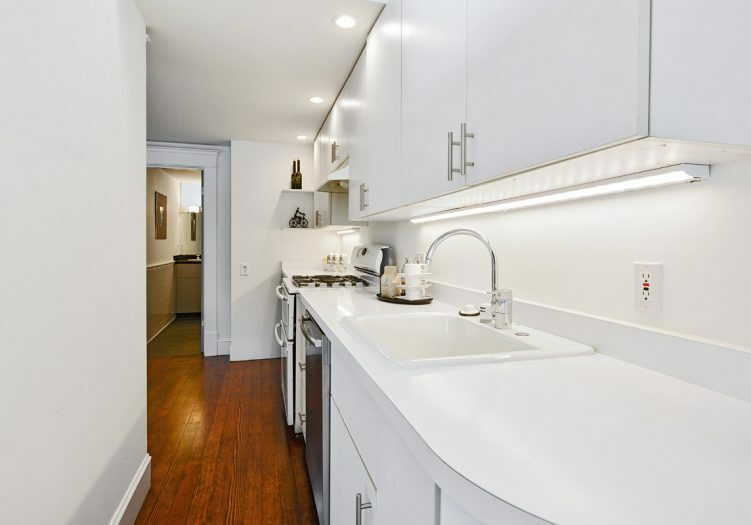 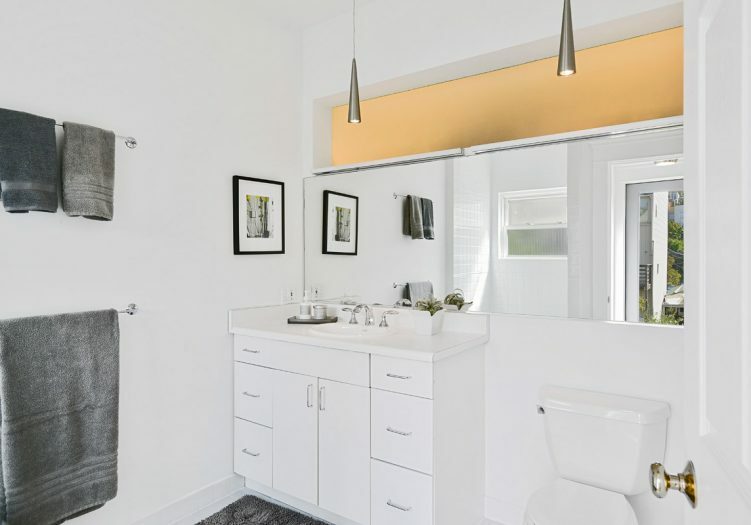 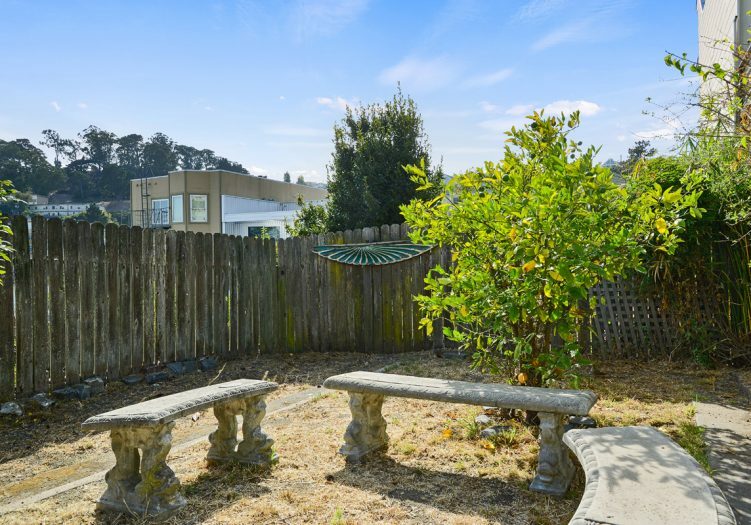 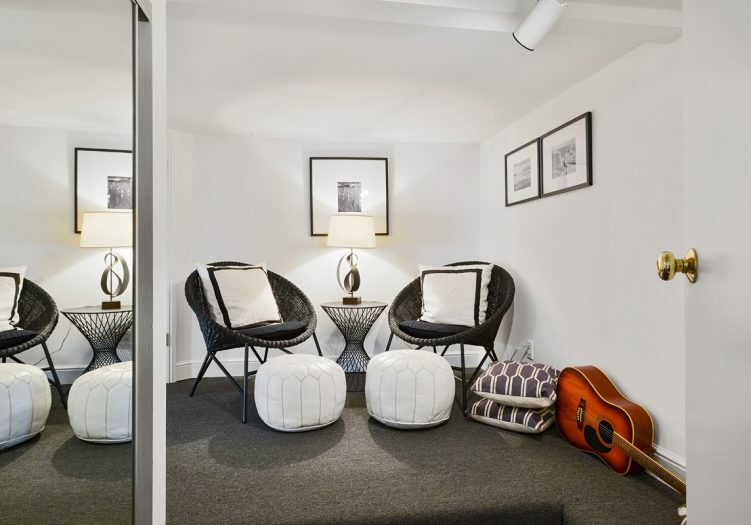 Don’t miss this wonderful property that is close to shopping, world class dining, cafes, playgrounds, public transportation, tech shuttles, HWY 101/280, and more! 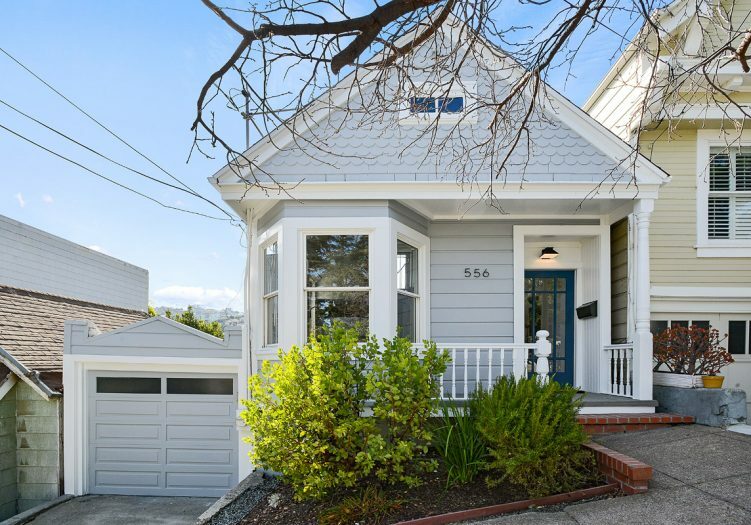 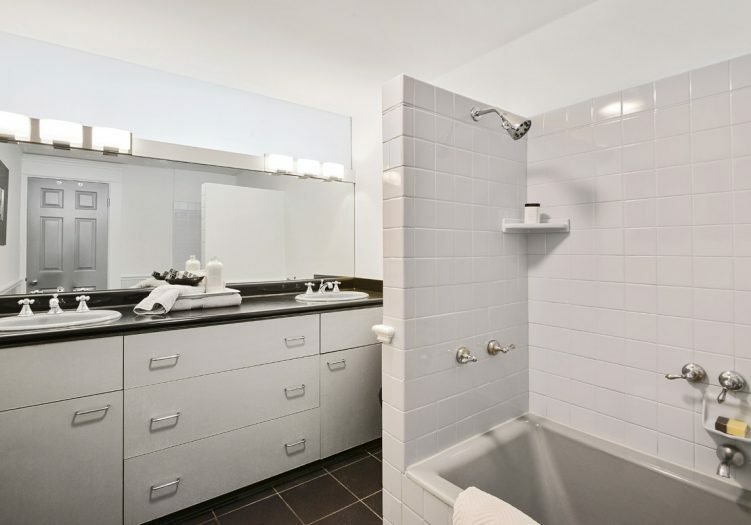 The asking price was $959,000 and the sold price was $1,487,500.